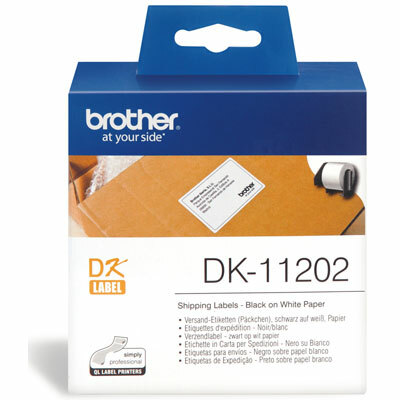 White Shipping / Name Badge Label – 62mm x 100mm, 300 labels per roll. Adelaide Cartridge Centre can deliver direct to your door with our fast & reliable delivery service, saving you time & money. Order online or call our friendly customer service on 1300 780 810 for assistance or general enquiries.